Each day, thousands of motor vehicle accidents take place throughout this country. Unfortunately, the injuries sustained in many of these accidents can be extremely serious or even fatal. 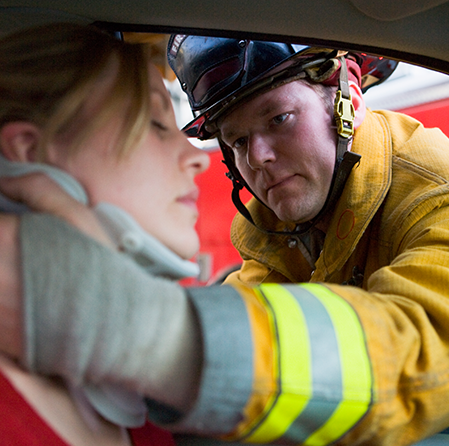 Automobile accidents can be traumatic not only for the innocent victims but their families as well. The motor vehicle accident attorneys at The Barrist Firm are passionate about the safety of the people across this nation and support all endeavors in making our roadways a safer place. 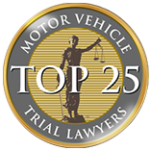 As legal advocates for victims of personal injury, we handle all types of cases involving motor vehicle accidents including: automobile, motorcycle, bicycle, bus, truck, semi-truck, pedestrian, train & railway, airplane, all-terrain vehicle and boat. Many traffic accidents occur because a driver has been negligent in some way, which means that they operated their car, truck or motorcycle in a careless and unsafe manner. 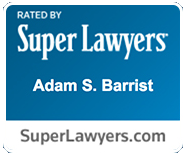 The accident attorneys at The Barrist Firm have represented clients injured as a result of all types of driver negligence. A driver can be considered negligent for a wide variety of reasons, including not following the rules of the road (violating speed limits, not using turn signals or ignoring traffic signals). Distracted driving is now considered a major factor in many motor vehicle accidents. Drivers are often preoccupied with using a handheld device whether talking, texting or emailing as well as reading, eating or grooming while driving. These are all hazardous driving behaviors that can ultimately lead to serious consequences for the driver, passengers, other vehicles and innocent bystanders. Other common causes of motor vehicle accidents include poor weather conditions, driver fatigue, dangerous road conditions and aggressive driving. 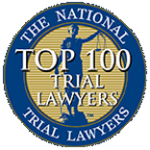 Injuries associated with motor vehicles crashes such as automobile accidents, motorcycle accidents, and bicycle accidents can be very severe. These types of accidents can inflict a wide range of injuries from minor to major, and from temporary to permanent disabling injuries. Examples of injuries associated with accidents include disk herniations/bulges, head trauma, spinal cord injuries, bone fractures, amputations, abrasions, and internal organ damage. Accident victims with these types of injuries often require costly medical care that can extend beyond weeks and months into years or if the injuries are so catastrophic, many will require lifelong care and treatment. Also, victims involved in transportation-related accidents may have their ability to earn a living or take care of their family affected. Our experienced personal injury team have a proven track record of successfully resolving or litigating car, bike and motorcycle accidents cases. We are knowledgeable and skilled legal advocates for our clients, defending and protecting their rights while we aggressively seek justice in holding any negligent parties accountable for their injuries. Having dedicated a key area of our practice to helping victims and their families involved in transportation accidents, we are committed to recovering the maximum compensation for their personal injuries including medical expenses, lost and future earnings, and pain and suffering.